so passersby know who is located in the complex. 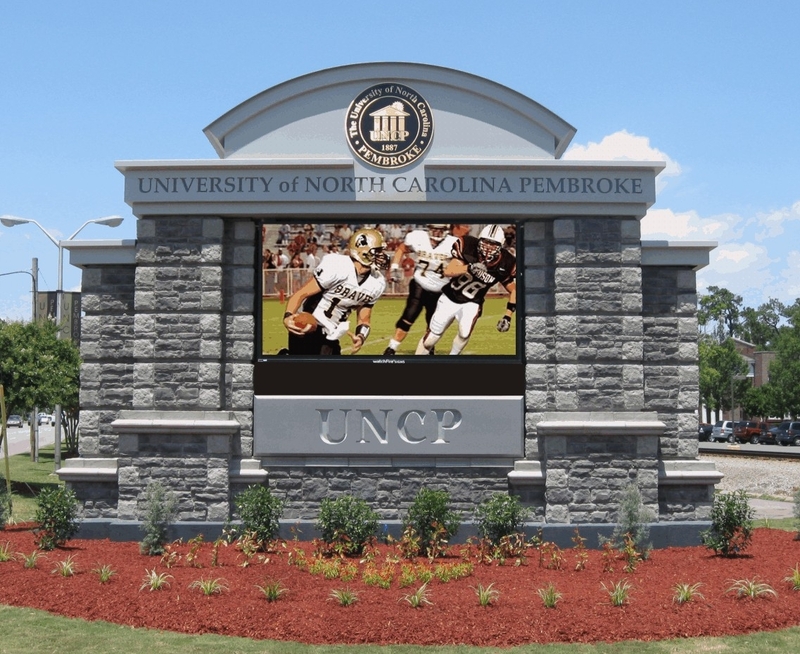 Searching for a custom monument sign? 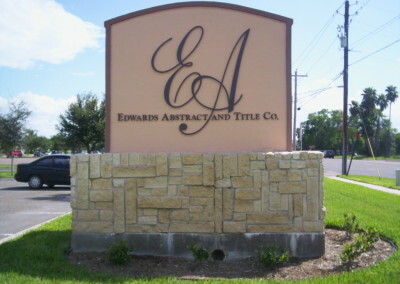 Monument signs are a great form of exterior signage that are extremely durable and quite affordable. 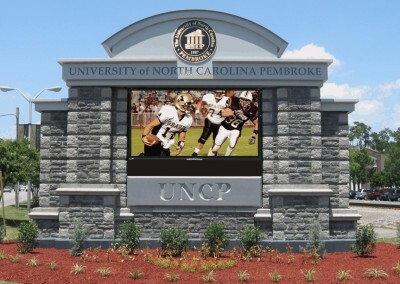 Monument signage can be fabricated using a variety of materials and can also be painted once fabrication is completed. These commercial signs have quite a few benefits for the business owner and customer and can even be backlit to allow 24/7 advertising! Monument signs provide advertising to any potential customers’ passing by your storefront and also provide brand reinforcement to your community. When you have professional looking signage it attracts the eye of potential customers and provides a great first impression. So trust in the experts and insure you always make a great first impression! 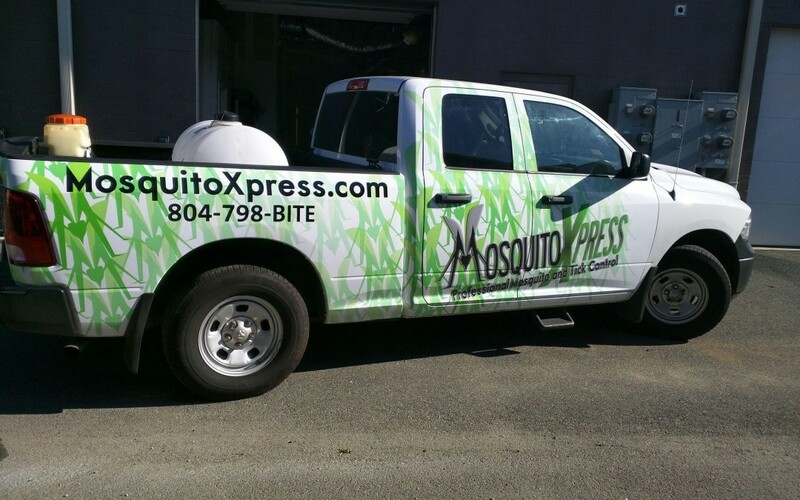 For more information please give Toucan Signs and Graphics a call today at (840) 749-4000! If you are in search of a company that provides prompt, professional signage services, look no further than Toucan Signs and Graphics! We specialize in commercial signage of all kinds, from interior to exterior and would be happy to show you some examples of our past work. 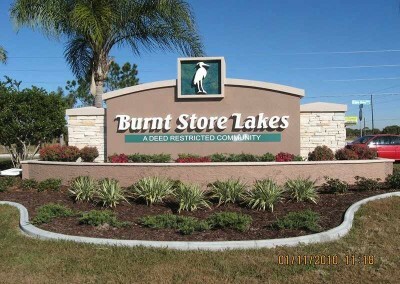 For a free quote, use the convenient quote form to the right or email us at info@toucansigns.com. We look forward to working with you!